The average new vehicle loan amount hit a record $31,455 in the first quarter, according to Experian’s State of the Automotive Finance Market Report. The monthly payment for a new vehicle climbed to $523, also a record. Meanwhile, the average interest rate for a new vehicle was 5.17% during the quarter—an increase of 31 basis points vs. a year ago. “What happens in auto finance affects the whole consumer credit industry. The real issue is affordability because that changes what people buy and how they buy,” Melinda Zabritski, Experian, senior director of automotive financial solutions, said at a recent event hosted by the American Financial Services Association (AFSA) and the National Association of Consumer Credit Administrators (NACCA). “The average American can’t afford a new car,” Zabritski said, noting the average per capita income in the United States is $31,000, the same figure as the average new car loan. Higher loan amounts and rising rates are making even the extra-long loans difficult for many consumers. 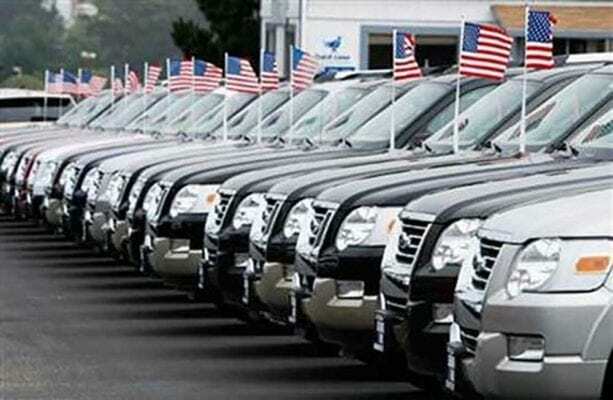 That’s led to a downward trend in new vehicle sales recently, a trend industry analysts expect to continue. The people that appear to be impacted the most from the rise in auto lending figures are from the subprime (501-600) and deep subprime (300-500) credit tiers. New vehicle loans among the subprime and deep subprime consumers decreased 8.4% and 14.1%, respectively, in the first quarter vs. a year earlier. Meanwhile, new vehicle loans to prime (661-780) and super prime (781-850) consumers reached 73.4%, the highest first-quarter level since 2012. Matt Tatham is the manager of content insights and data analyst at Experian Consumer Services, a division of Experian, the nation’s largest credit bureau.